Please Be Careful, #3: E-Scooter Rentals Can Lead To TBI. Survey Shows Only 4% Of Riders Were Wearing Helmets. 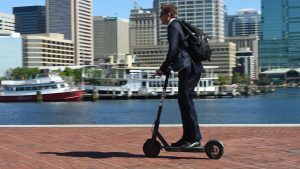 Users in nearly 50 U.S. cities can now rent an electric scooter using each company’s app. Rental is inexpensive—Bird, for instance, charges a $1 flat fee plus 15 cents per minute a ride lasts. 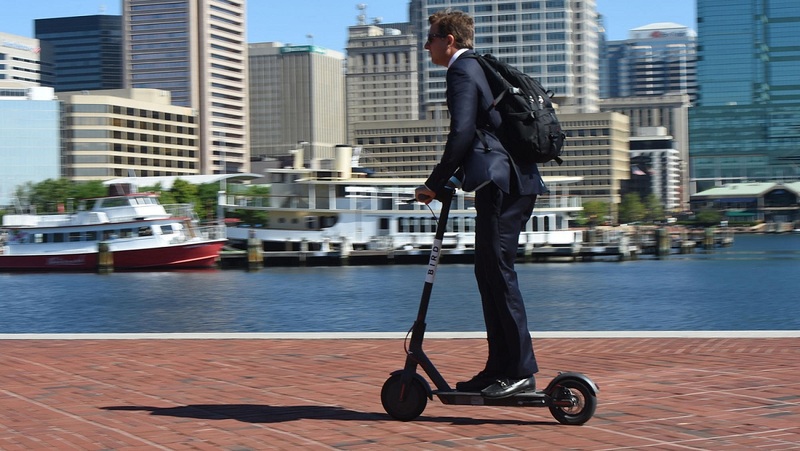 The scooters can travel at speeds up to 15 mph, and riders typically use them for short trips.